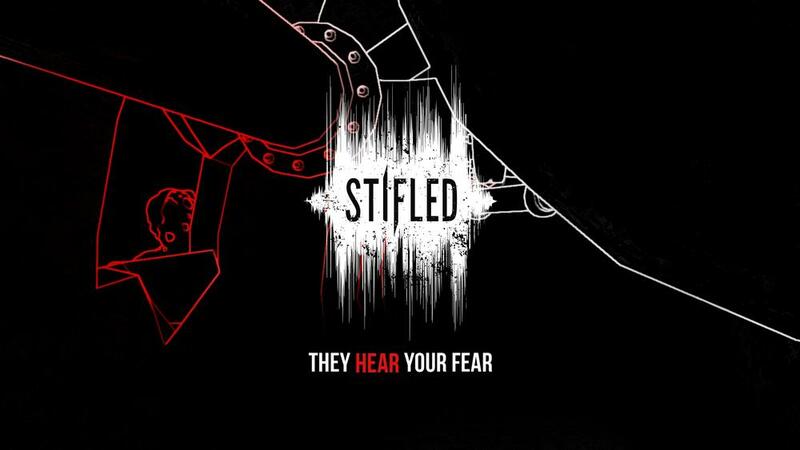 Stifled is a multi-award winning, Virtual Reality and Mic-Enabled Sound-Based Stealth Thriller, where sound is the only way you see and the enemies HEAR your fear. Tread carefully as you experience a Virtual Reality enabled horror game with a totally unique twist and step into the shoes of David Ridley, whose mind is slowly fracturing under the weight of a heart-breaking experience that's turning his world dark. Generate sound waves using items you find – as well as your voice – to unveil the world around you. All whilst avoiding unnecessary noises that attract the attention of the grotesque and horrifying creatures lurking in the darkness.